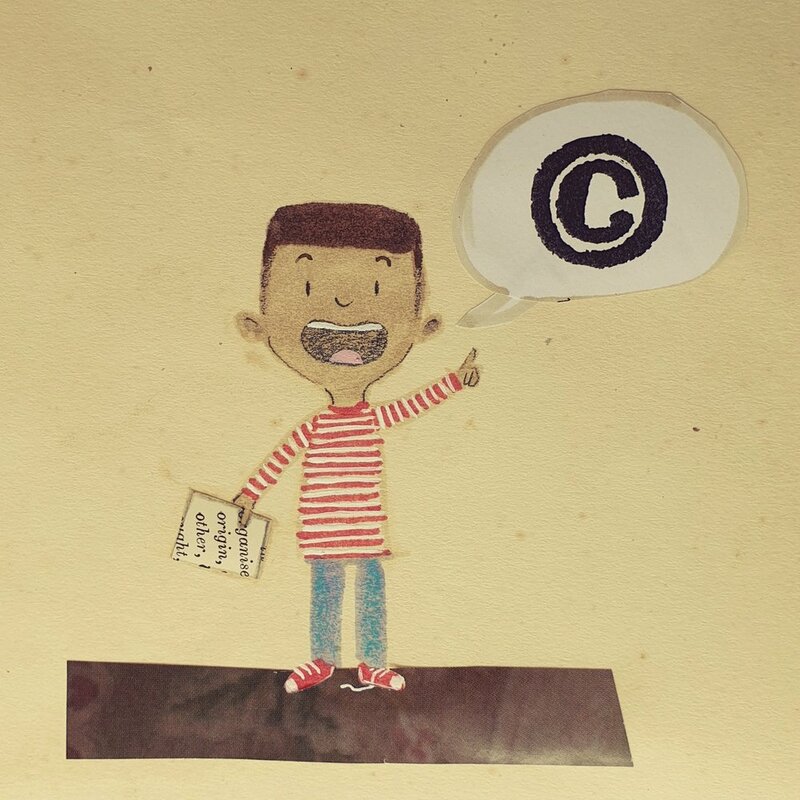 This week saw what many consider to be a win for the publishing industry (authors/illustrators in particular) when proposed changes to European copyright law (the EU Copyright Directive) were passed by the European Parliament. The main objective of the Directive: to update copyright law for the digital age - in particular, a rebalancing of the relationship between copyright holders and online platforms. “This is excellent news for authors and other creators across Europe. The Directive will modernise copyright law for the digital age and ensure that creators are properly remunerated when their work is used online." So far, so good. Except, of course, not everyone feels the same way. "Article 14 will oblige publishers to display greater transparency when sharing information with authors about the exploitation of their works. This will give authors a much clearer idea exactly how their earnings are comprised and will reveal whether or not their rights are being fully exploited by the publisher. If they are not, Article 16a stipulates that authors will be permitted to have these rights reverted. This would enable authors to self-publish their work or offer it to another publisher." And let’s not forget a big shout out to Article 15, which introduces a ‘bestseller clause’ into legislation. Basically, where a work sells considerably better than expected, the directive will override the agreed royalty rate, thereby ensuring that the author receives a fair share of the additional and unexpected profits from the publisher - rather than having them ploughed into another monstrous advance for a celebrity author. The result? Rather than feeling threatened, as claimed by the YouTube Creators channel, I feel valued and reassured. What about Fair Use Dealing? Does fair use dealing - allowed under the UK’s Copyright, Designs and Patents Act 1988 - still apply? Because whilst every creation is automatically protected by copyright, fair dealing - similar to the US fair use rule - allows for the limited unauthorised reproduction, meaning others can comment on, remix or criticise another’s creation. At least it did. Now I’m not so sure. If you found all that a bit heavy, here’s some light relief from Glove and Boots in their Copyright Basics video.